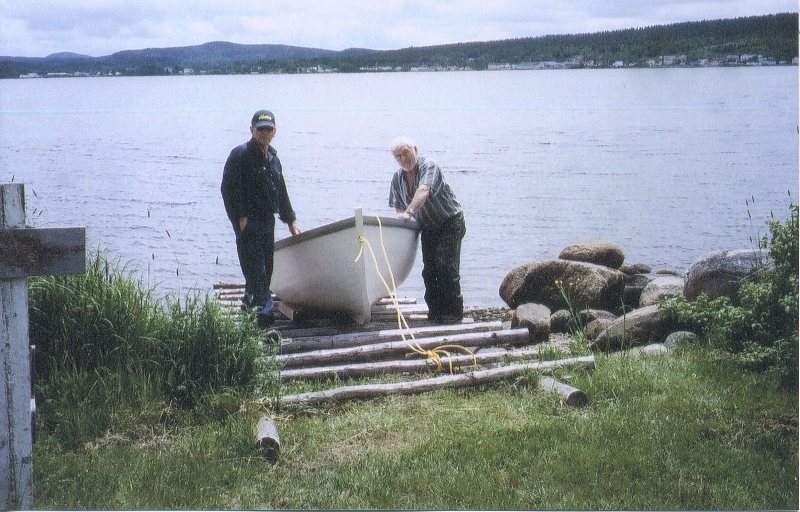 Earl moved on to become a heavy equipment mechanic, working for various companies including 15 years with Transport Canada before retiring. 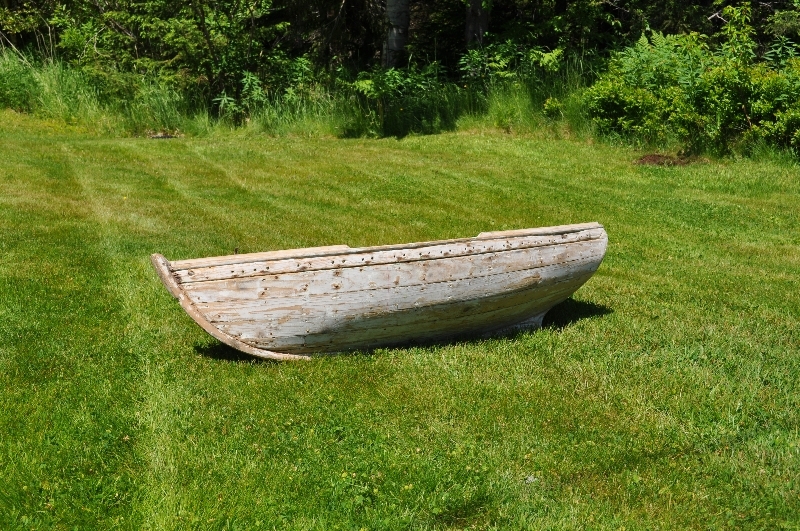 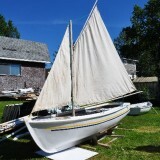 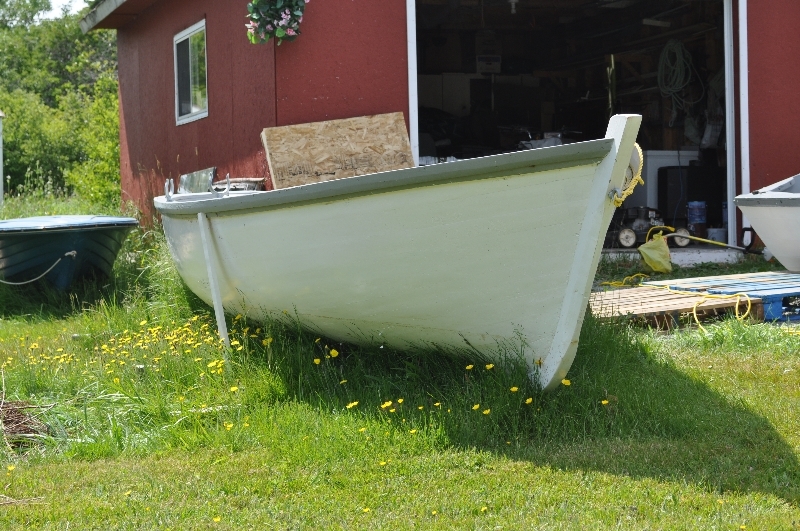 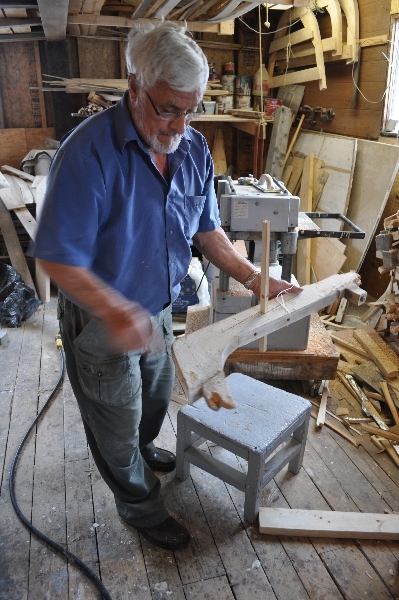 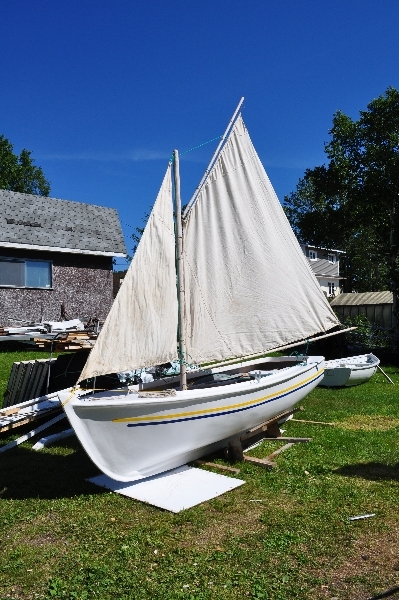 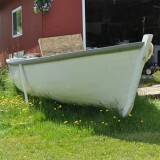 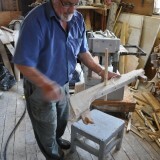 Having learned boat building from his father, Earl built his first boat when he was about 19 years old. 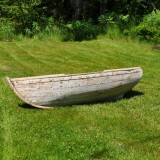 It was a 14 foot long punt, built from his father’s moulds. 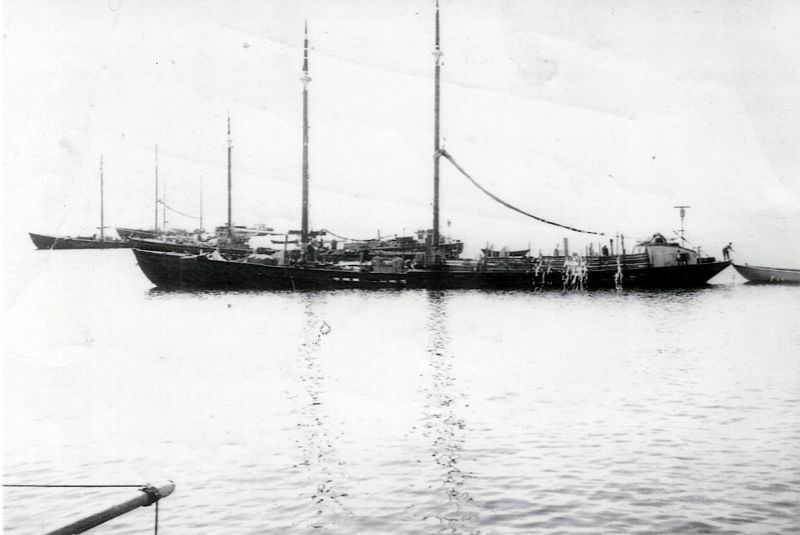 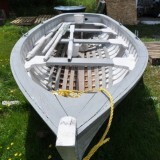 Since then, Earl has built a number of punts, speed boats, and a 38 foot long cabin cruiser. 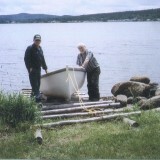 In 2012, Earl built a speed boat with friend Gerald Perry in Glovertown. 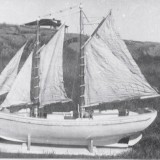 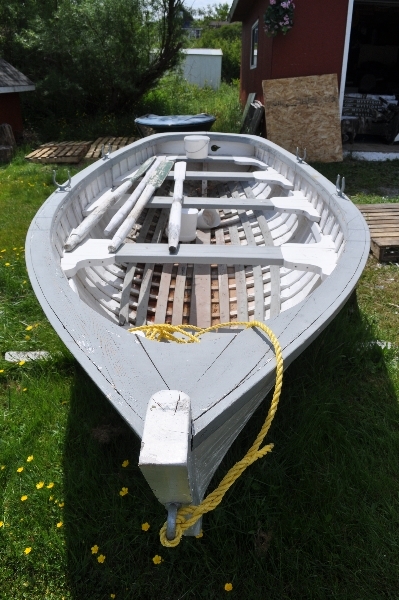 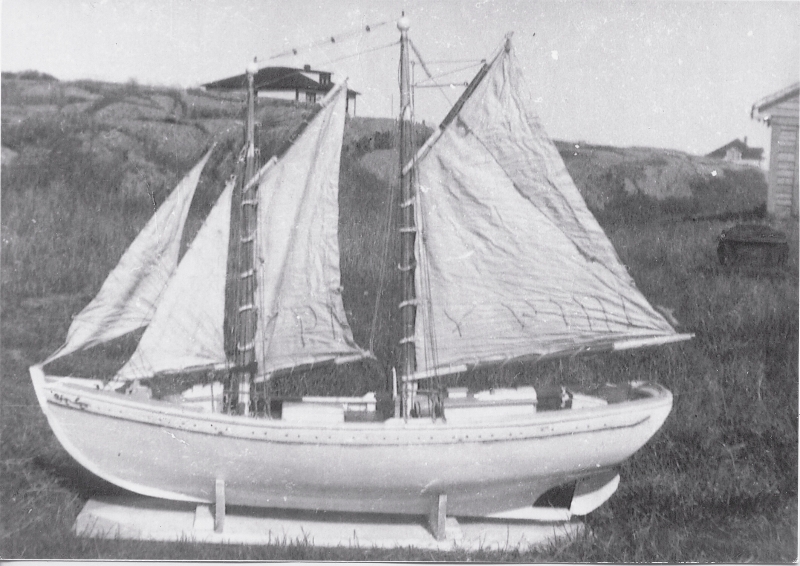 Built with steamed laths, Earl and Gerald used a set of full-size moulds made by Earl 20 years prior and used to build 7 or 8 boats previously.